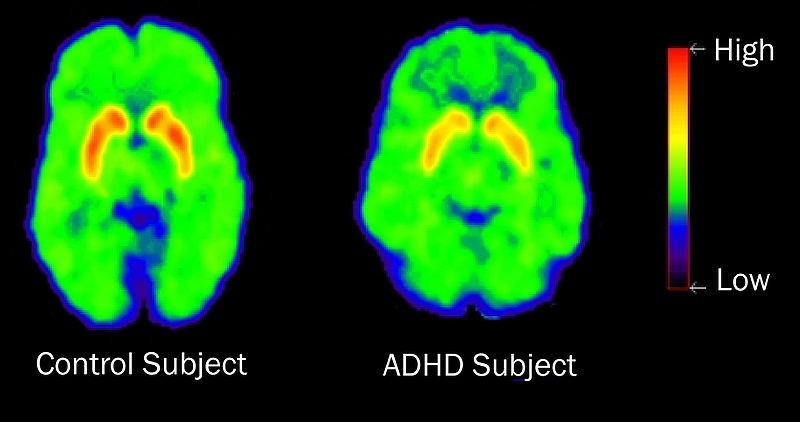 As for a genetic cause, twin and adoption studies show ADHD to be highly inheritable. Some recent research has focused on genes involved in the dopaminergic neurotransmission system of the brain. Two genes have been studied for their possible genetic links: dopamine D4 (DRD4) gene and dopamine 5 (DRD5) gene. Table 1: Mol Psychiatry. 2012 Oct; 17(10): 960–987.